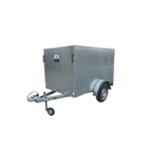 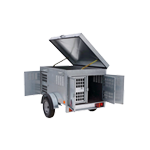 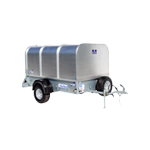 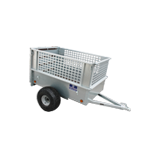 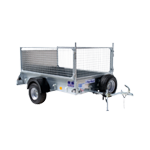 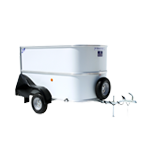 The Ifor Williams small trailer range provides a low-cost entry into towing for thousands of new users every year. 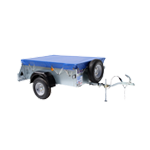 Many owners have chosen these trailers for their ease of handling and towing plus their value for money. 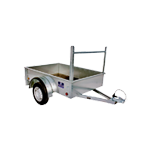 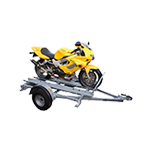 The extensive features add up to make an unbraked trailer the ideal choice for the smaller load. 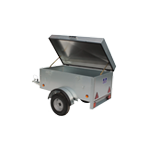 For more information please click on the model options below.